Precision. Dedication. Skill. 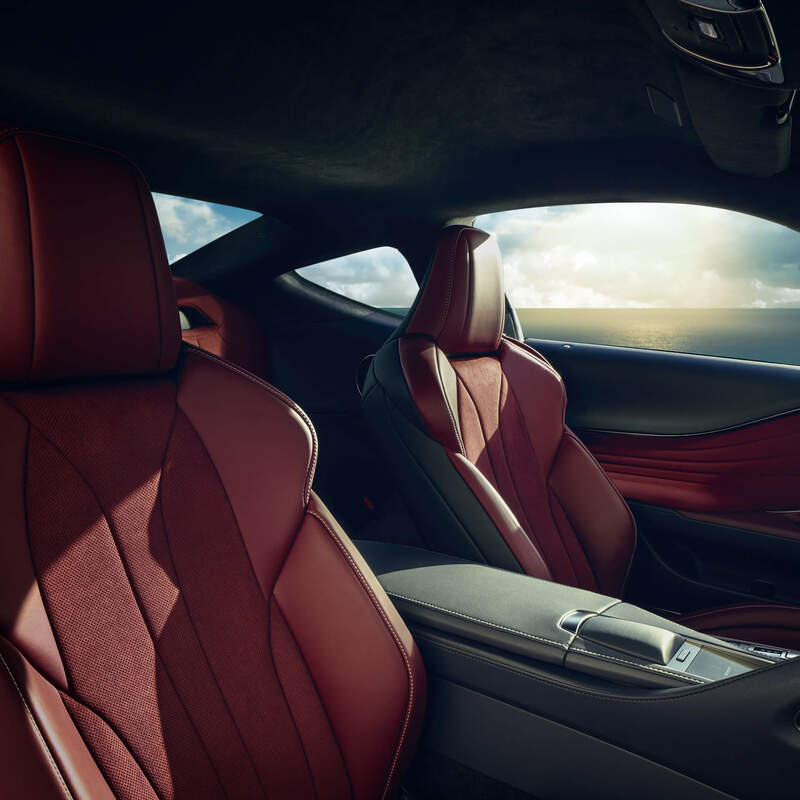 All are integral to the unique craftsmanship evident in each and every Lexus. Takumi is an ancient Japanese concept and tradition that expresses the essence of artisan craftsmanship. And it's what underpins our entire production process. Our Takumi master craftsmen all have highly refined senses, and have undergone exacting training over many years. Committed to the best results, they continue to give their time, spending as long as it takes to create exceptional vehicles and amazing experiences, fusing traditional techniques with modern technologies. Each Lexus Takumi master craftsman has at least a quarter century of experience. Together, they bring their unparalleled skill, knowledge and intuition to every stage of the car-making process. Takumi Masters demonstrate their dexterity and skill by folding an origami cat in 90 seconds, with their non-dominant hand. A symbolic test and true mark of excellence. Every aspect of the iconic LS reflects our commitment to the finest craft. Luxurious finishes, trims and materials elevate the driving experience, perfectly complementing exhilarating performance. There’s true power in detail. Across our range, you’ll discover hand stitching, unique paint finishes, and rigorous, human-led quality checks that guarantee excellence. Our Takumi Masters ensure that nothing is crafted like a Lexus. Forged on a philosophy of no shortcuts.